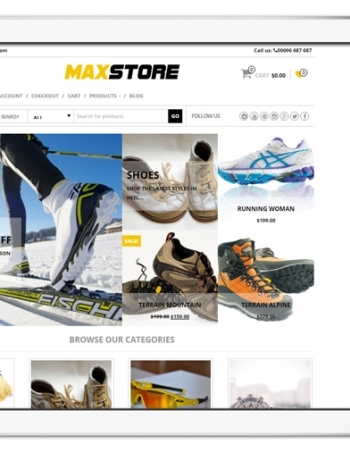 eCommerce Store is a child theme of MaxStore WooCommerce theme. 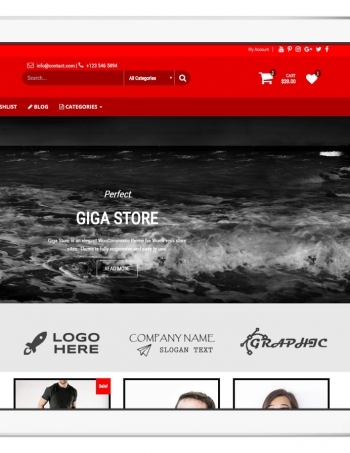 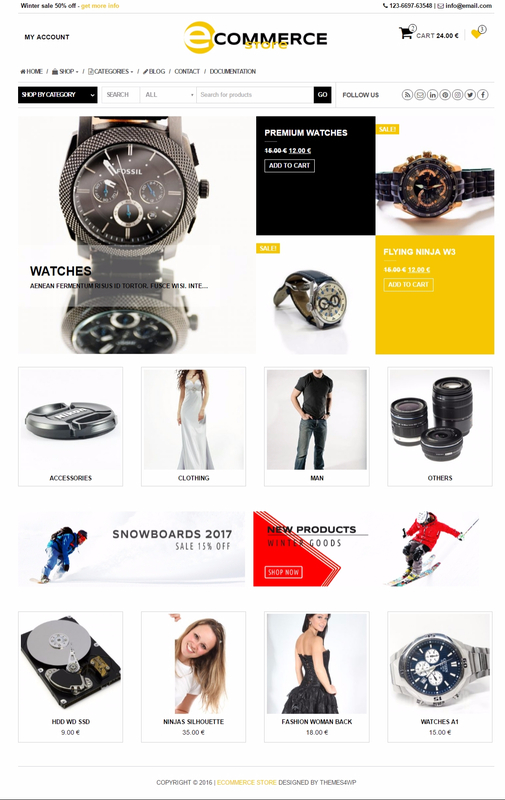 eCommerce Store is free WooCommerce Theme suitable for eCommerce websites of any store type: sport, technology, fashion, furniture, digitals, electronic etc. 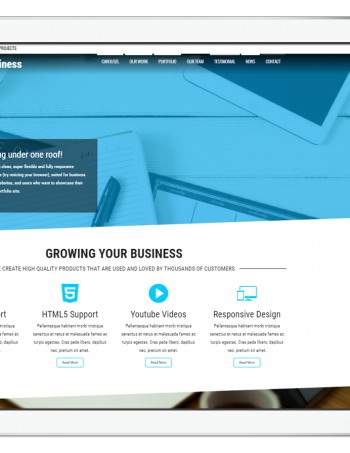 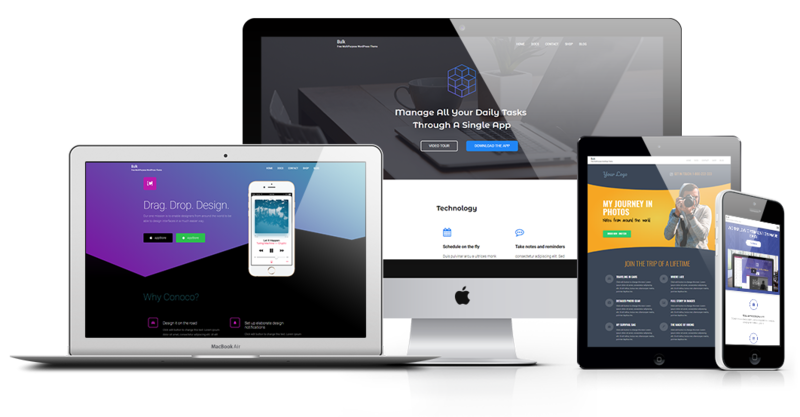 Its modern design is perfect to create a website for your business. 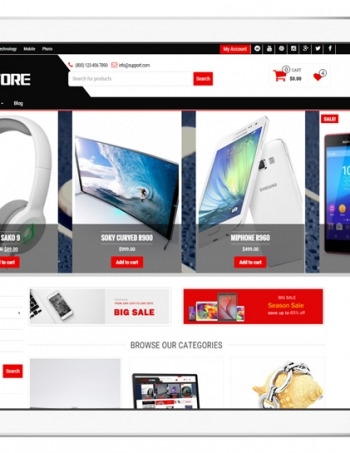 eCommerce Store includes plenty of customization options that are easy to use. 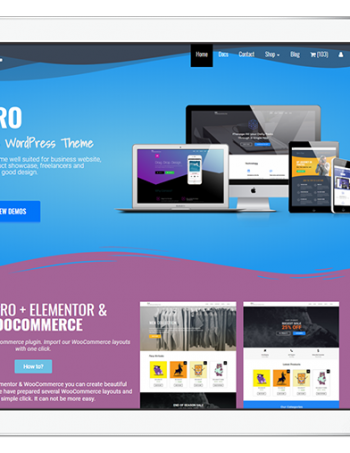 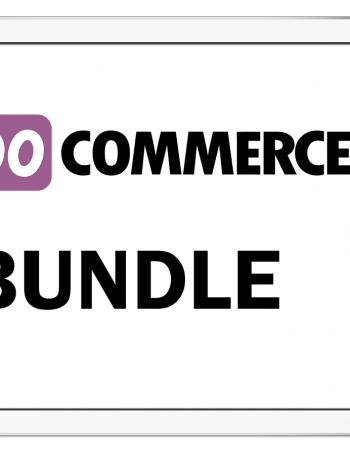 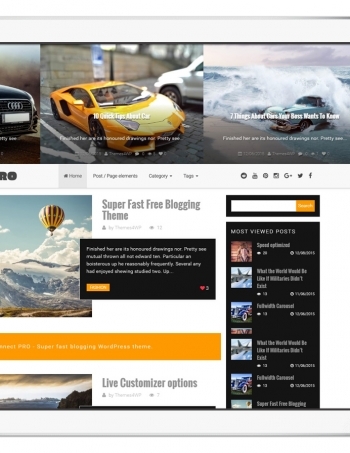 Theme is fully compatible with WooCommerce and YITH WooCommerce Wishlist plugin.